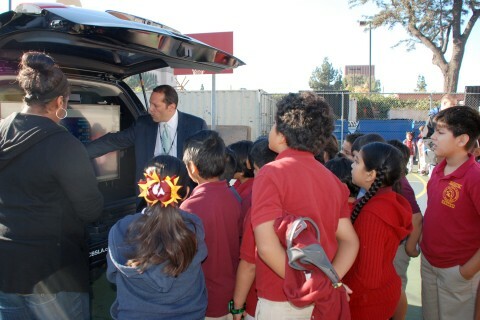 USC’s Joint Educational Project introduces fourth- and fifth-graders to virtual reality, 3-D printing and drones. 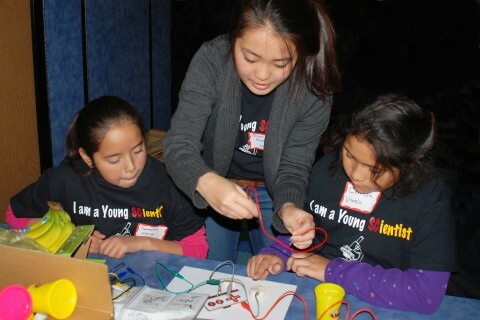 Students learn to write code, design games and control robots at a computer science workshop. 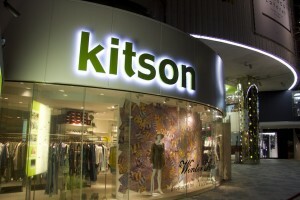 Kitson CEO will celebrate the upscale chain’s 15th anniversary by sponsoring a contest to benefit the Joint Educational Project. 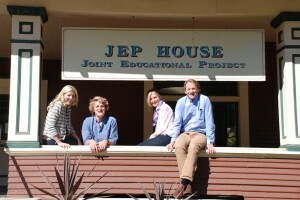 Alumni donors Michael and Cindy Winn helped others as undergraduates in the Joint Educational Project. 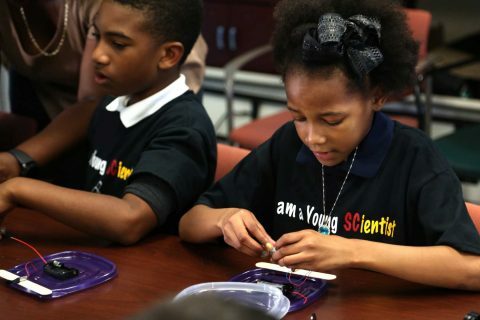 Three decades later, two children are following in their footsteps. The annual Community Service Awards Dinner celebrates generosity. Celia Ayala is highly qualified to be the leading advocate for affordable early childhood education for LA County’s 4-year-olds. 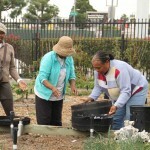 The Garden Gateway Nutrition Project teaches residents how to create their own edible gardens.